Stephen Nunns is a professor at Towson University. 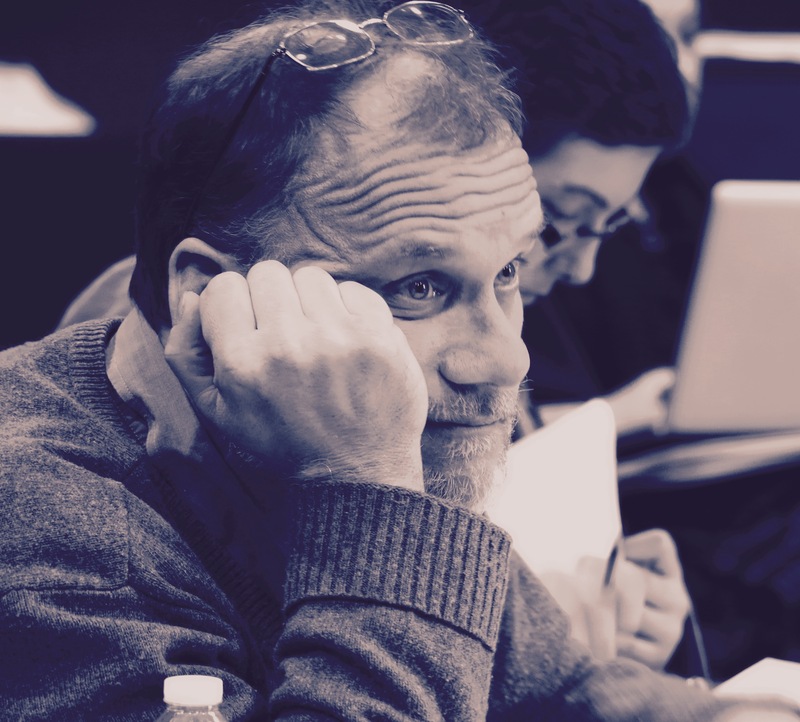 He is the cofounder of the Baltimore-based theatre company, The Acme Corporation, and co-directed the company’s 24-hour production of Samuel Beckett’s Play, which won Best Production in the City Paper’s Best of Baltimore for 2013. His production of Václav Havel’s The Memo, which was presented by Single Carrot Theatre, won Best Revival in the paper’s Best of Baltimore list in 2014. 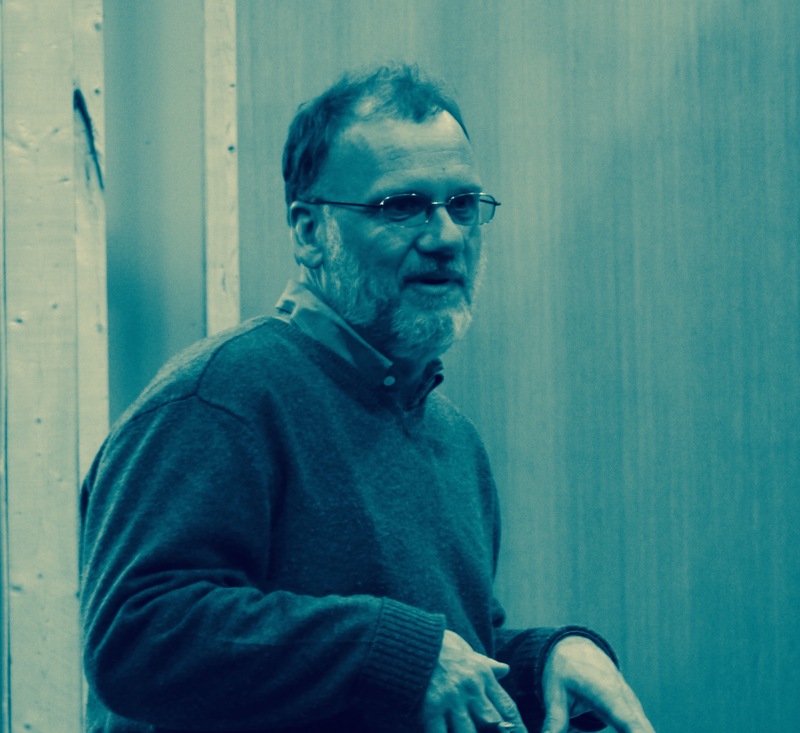 Before coming to Baltimore, Stephen lived in New York City for fifteen years, directing, writing, and composing music for theatre pieces at a variety of off-off Broadway venues, including HERE, The Ontological-Hysteric Theater, Dance Theater Workshop and the 78th Street Theatre Lab. 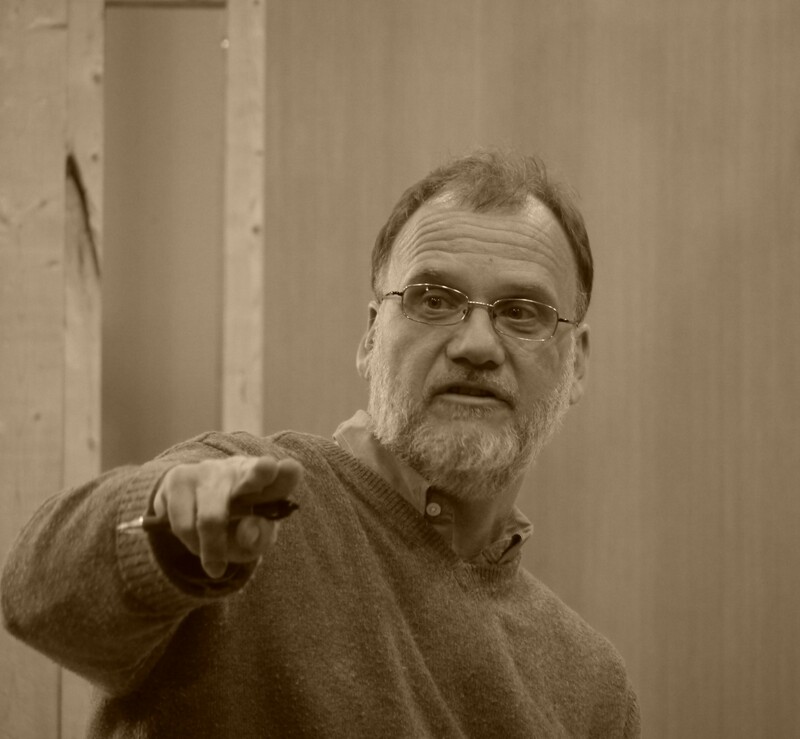 He was an associate artist at the seminal avant-garde theatre company Mabou Mines, where he created three theatre pieces, including the Obie Award-winning The Boys in the Basement. His writing has appeared in The New York Times, The Village Voice, Musical Quarterly, The Journal of American Drama and Theatre and other publications. From 1996 to 2000, he was an associate editor at American Theatre magazine, where he regularly covered national politics and the arts. His first book, Acting Up: Free speech, pragmatism, and American performance in the 20th century, was published in 2013 by LFB Scholarly Publishing. His newest book, Getting Off: Lee Breuer on Performance, will be published by Theatre Communications Group in 2017. 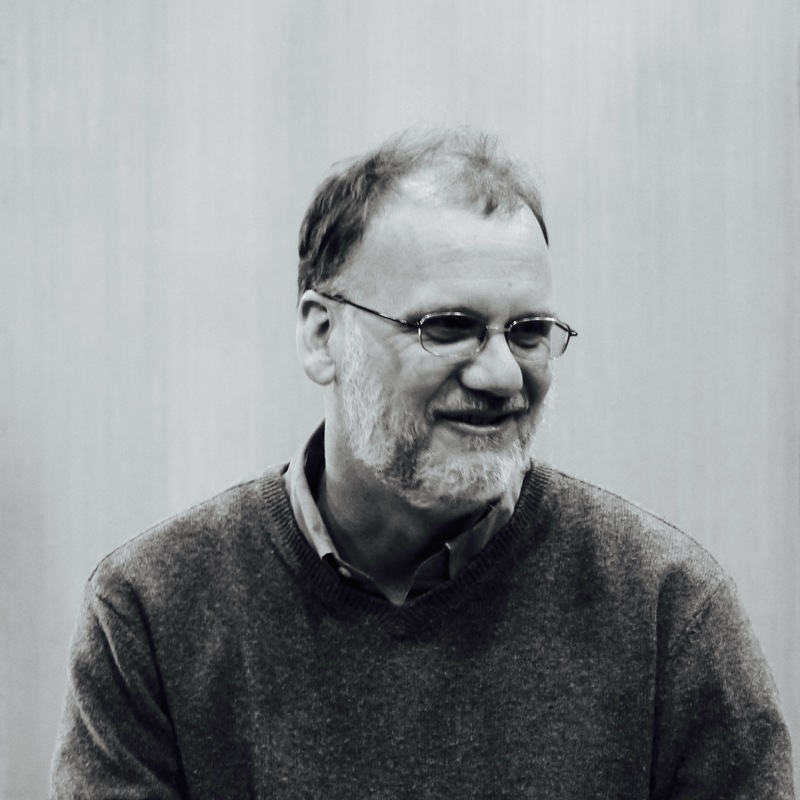 Stephen has taught at Brooklyn College, New York University and Eugene Lang College. He holds a bachelor’s degree in drama and literature from Bennington College, a Master in Fine Arts in dramaturgy from Brooklyn College, and a Ph.D. in performance studies from New York University. He was born in Montreal, Quebec.